WWE Smackdown will celebrate it’s 1000th episode on Oct 23rd of this year. 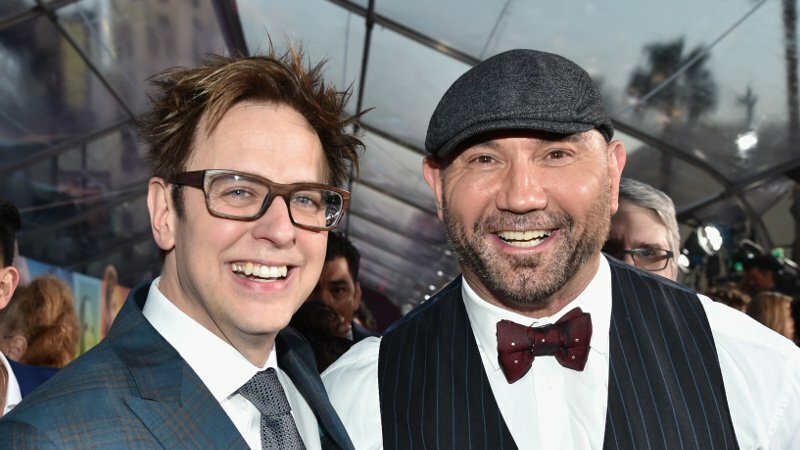 It will do so, however, without one of the biggest stars the brand ever had in Dave Bautista. The star expressed his disappointment over not being invited on Twitter earlier this week. In an article written by Alfred Konuwa, the chilly relationship with his former employer is detailed via a timeline illustrating Bautista’s criticisms of the company. The superstar has been a vocal critic of his former employer and has had no qualms about taking to Twitter over Donald Trump, WWE booking, and what he has perceived as their lack of professionalism. The supershow will emanate from Batista’s hometown of Washington DC but as yet there has been no contact from WWE.